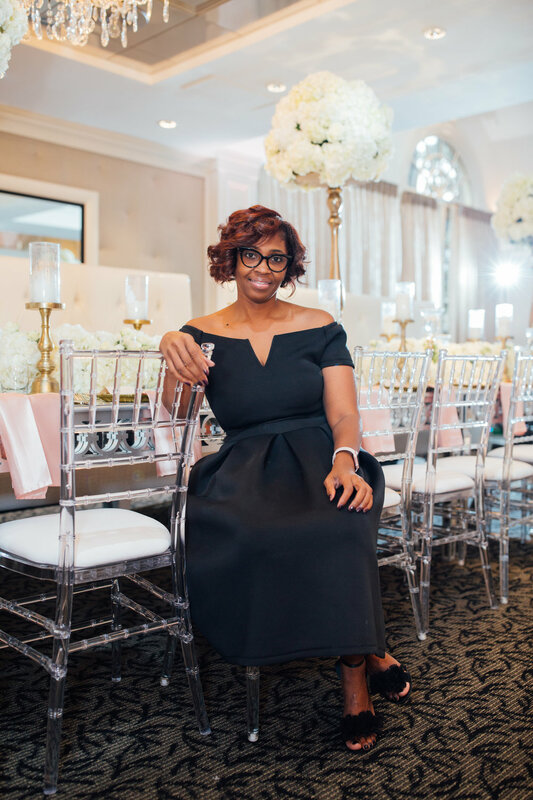 We caught up with Sytiria, one of our wedding vendors, we wanted to get to know more about Sytiria and her wedding planning business. One of our favorite weddings we worked together was Yamile & Omar’s Wedding. She had planned their wedding in 28 days! We couldn’t tell, everything was on schedule and the decorations was flawless! First off, Tell us about the time you planned your first wedding? I have been planning for over 11 years. I have always had a passion for planning and putting together unique events..this started with planning my children's Birthday parties. After attending my parties other parents would ask me to plan their children's party...and the idea of event planning started from there. Why did you choose to continue to plan weddings? I choose to continue to plan weddings because I love to see a beautiful couple's wedding dreams come true! There is nothing more fulfilling than to see everything come together and your clients are in love with their wedding! How long have you been in business? Are you a black owned business? If so, how does it feel to be a black owned business? I have been in business for 5 1/2 years. I am a black owned business. It feels amazing to be a part of such an amazing group of black business owners in the wedding/hospitality industry. I am honored to be among some of the greatest! Do you have any future plans for your business? I plan and design for the couples that are looking for a unique personalized wedding or event. My slogan is creating style and distinction for every occasion and that literally says it all. Can you describe the type of clients you design for? All of my weddings or events have a special meaning to me. There are favorite parts to all of then but I definitely have some that standout. The Stallworth wedding was amazing, there were a lot of components to it including 3 venues, a lot of unique personalized touches and just an overall great party! I also did several weddings that blended different cultures that were amazing! Do you have a favorite wedding you planned or a favorite memory from a wedding? Last year I planned a wedding in 28 days and it was fabulous! To pull off a beautiful wedding in such a short time will be etched in my memory forever! 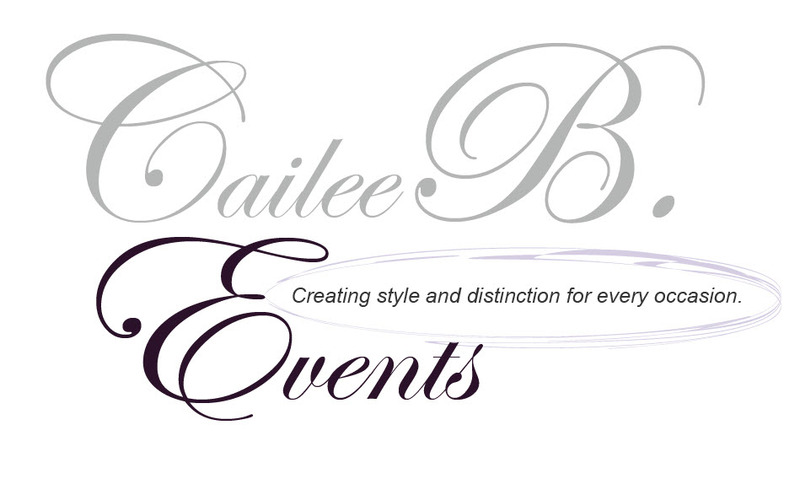 Wedding and event planning has afforded me the opportunity to meet and work with some amazing couples! I will forever be grateful for them allowing CBE to be a part of their special day!